Technologies start with an open mind and a blank sheet of paper when clients introduce and explain their initial ideas. 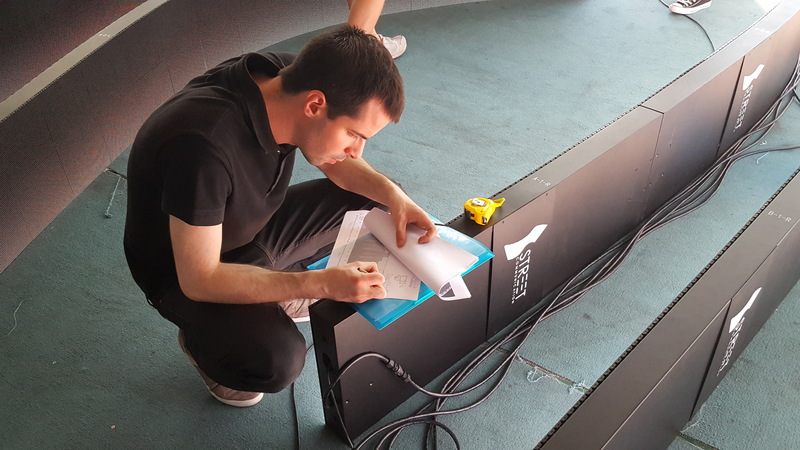 Step-by-step, together with our clients, we start to translate thoughts into an actual product design and visualize the proposed solution for the specific project carefully taking into consideration both optical and constructional conditions. Once the project design is agreed upon and thoroughly evaluated versus the specific structural and optical requirements, the actual detailed electrical and mechanical engineering can begin. The final mechanical design is carefully discussed and evaluated with architects and structural engineers in order to guarantee a proper fit. Our designs are manufactured using premium quality components capable of operating in the harshest outdoor environmental conditions. VML products are engineered to bring out the best in state of the art LED technology and all of our products are designed for a very long working lifetime, with minimal cost of ownership. All local on-site installation activities are executed and coordinated by a local, authorized, Street Communication integration and installation partner. A designated Street Co project engineer will provide support and guidance to the local partners and will be present at critical times such as during final system commission. Street Communications work closely with a network of qualified local partners for installation, service and maintenance. Our well trained and experienced service partners provide 1st and 2nd line service support and provide annual preventive maintenance services. a. Design construction plans: of the LED product and installation system/solution. Our team of LED architects, designers, and engineers will come up with stability calculations, 3D models, and execution drawings. They will provide you with several different safe and convenient LED screen options based on the details you share with us. b. Design of the LED fixation solution system, which will take into account the weight of the LED and the capability of each beam structure of the ceiling. c. Manufacturing of the LED modules. The modules will be specifically designed and manufactured for your project. d. Pre-assembly of the LED modules at the warehouse. 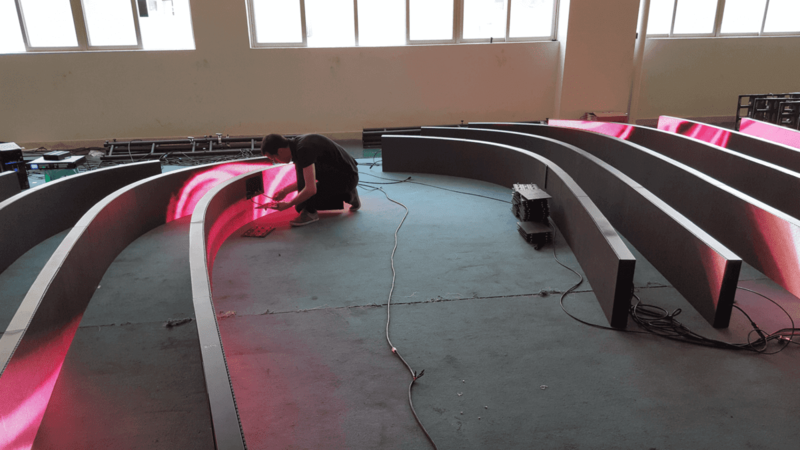 e. Performance tests for the LED in the warehouse. f. Product and solution adjustment of the LED if needed. j. Content management and broadcasting test on-site. k. Training for LED display usage. l. Training for LED maintenance. fixation system to the ground and / or ceiling to support the weight of the LED. preserve the integrity of the windows and LED frame. Our team’s extensive industry and technology knowledge, product design and consultancy experience together with the proven Lattice technology platform allow us to provide premium quality, highly reliable, LED display and lighting solutions for the most demanding projects. Our aim is to surpass our client expectations in terms of performance, reliability, cost of ownership, lifetime and maintainability.